theHunter: Call of the Wild is a first-person hunting sports simulation video game developed by Expansive Worlds and published by Avalanche Studios. 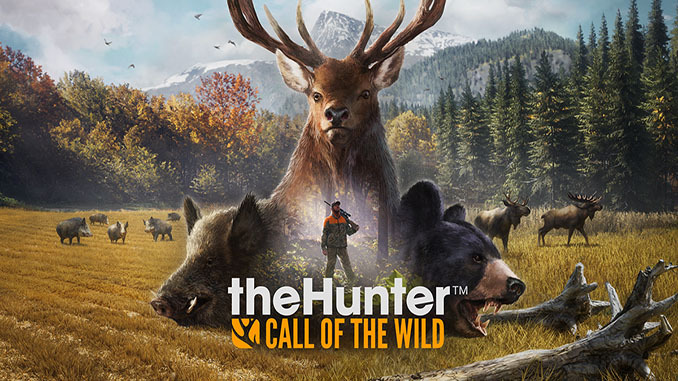 It is the third game on the series theHunter and it features A Next-Generation Hunting Experience. The game was released on 16 February 2017 for Microsoft Windows via Steam.